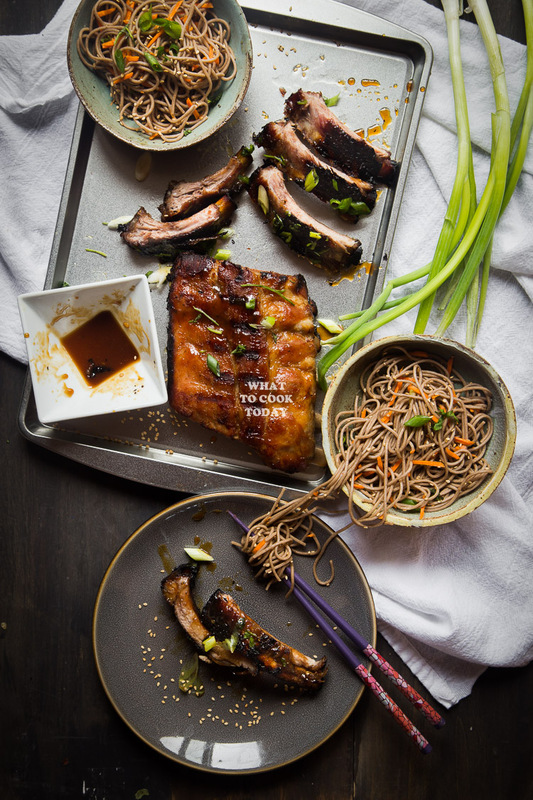 No-fuss and fool-proof way to cook tender and delicious one-hour miso honey pork ribs that go so well with soba noodle salad. We were without an A/C for the past 3 weeks, which means I tried not to turn on the stove or oven inside the house during that time frame. I never knew how miserable one can be without an A/C especially in a humid sticky weather we have here. Even with the fans blowing at their maximum speed wasn’t enough to cool us down. Last year my husband decided to move the grill that has been sitting in our garage for who knows how long, to our upper deck. I’m so glad he did because I had been cooking on the grill outside at the deck. Sadly to say that it was much cooling out there than inside our house! I’m so glad those days were behind us now though. The day the guy came to install a new A/C was 93 degrees out and being able to turn on that A/C was just purely JOY! 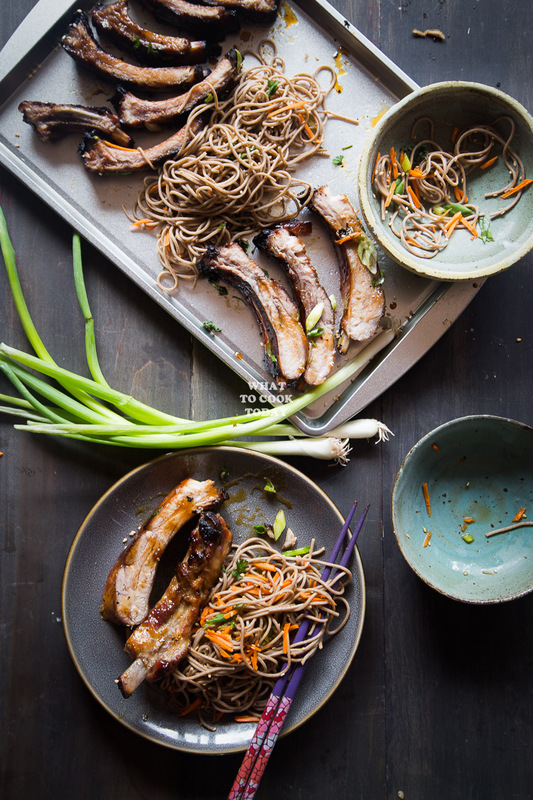 This one-hour honey miso pork ribs and soba noodle salad was one of the meals I made with our gas grill that day. 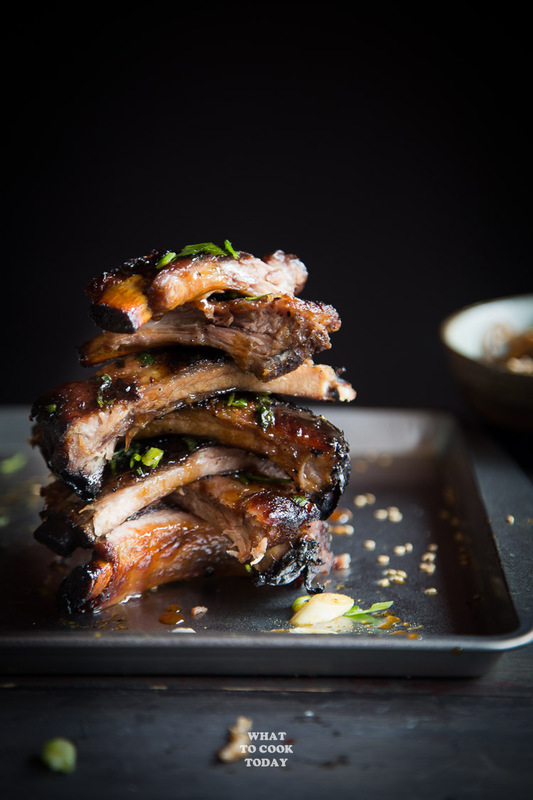 You will be blown away by how tender the pork ribs can be in just one hour versus the 3-4 hours cooking time. 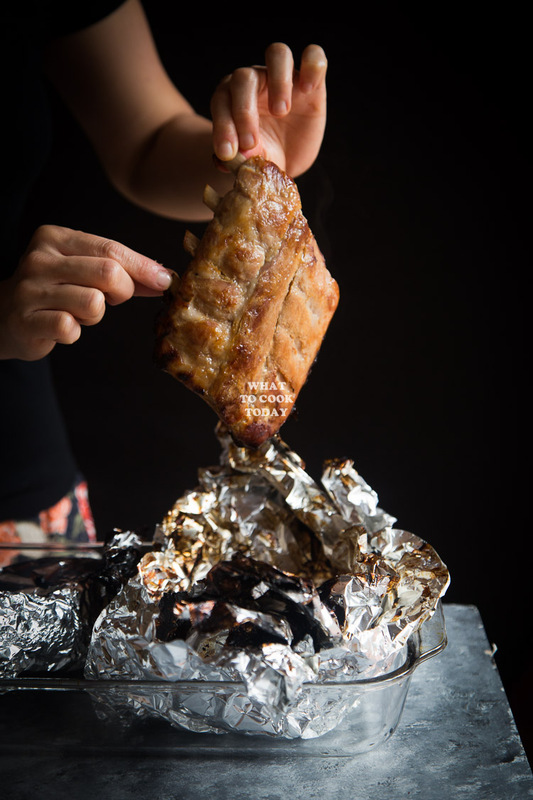 The pork ribs are wrapped in foil and then grill for 1 hour and voilaa….one hour later you get tender ribs. 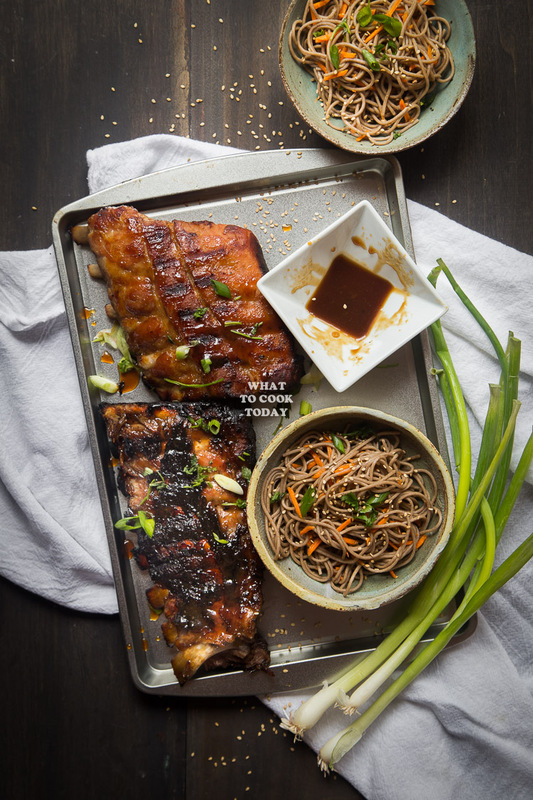 This recipe is really no fuss and not much cleaning up to do. 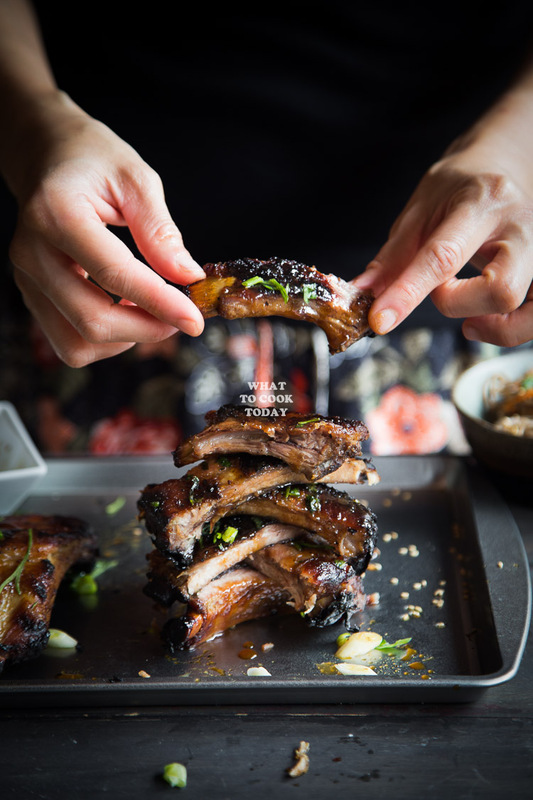 The miso honey pork ribs is made with Smithfield All Natural Back Ribs. There are no added steroids, hormones or artificial ingredients and the pigs are raised in the USA by Smithfield farm families. 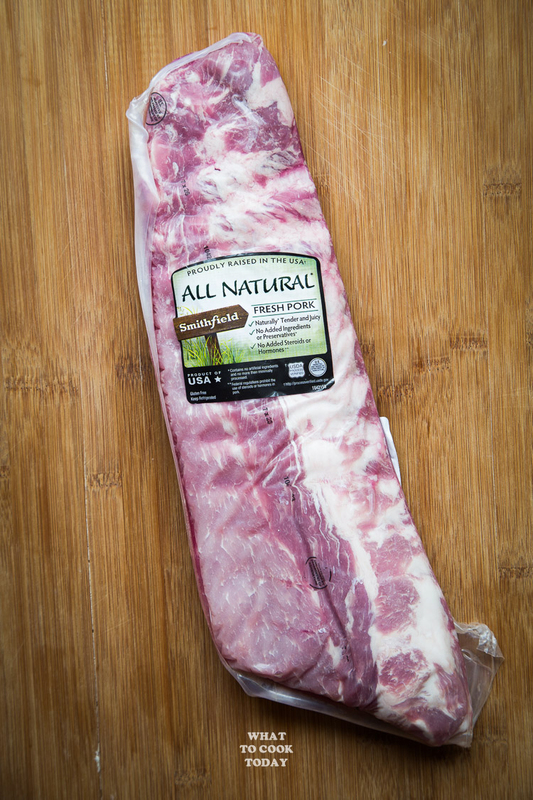 So, I’m happy to discover high quality All Natural Fresh Pork from Smithfield® that I can feel good about serving to my family. I usually cook some extra so I don’t have to worry about lunch the next day. 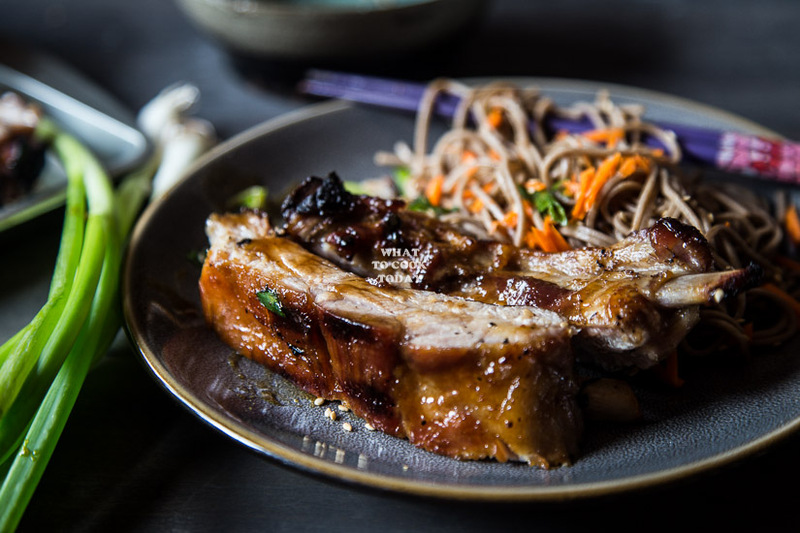 I can use the leftover miso honey pork ribs to make stir-fried rice or noodles, sandwiched between taco with some kimchi, or as savory topping for oatmeal/rice porridge. Seriously, the possibility is limited only by us. 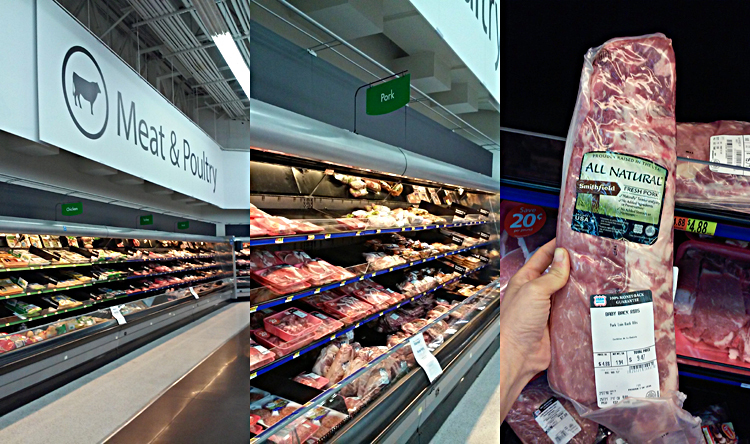 The next time you are at Walmart, swing by the Meat & Poultry aisle and get some Smithfield All Natural Fresh Pork. Cook the soba noodle according to the package. Drain and rinse with cold water. 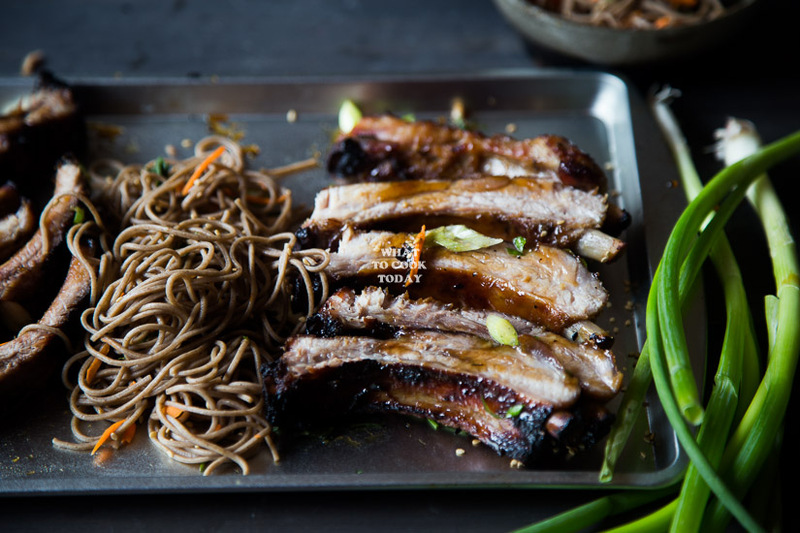 Cover and refrigerate the noodle. 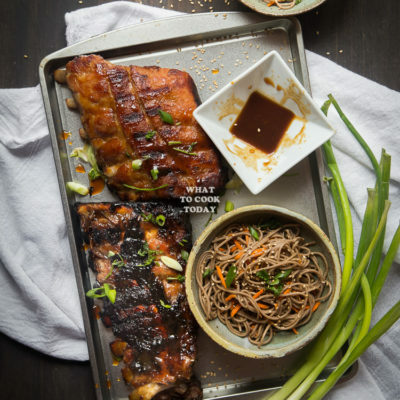 Prepare the dressing by whisking soy sauce, sesame oil, honey, and rice vinegar. When ready to serve, pour in the dressing, sprinkle in the cilantro leaves, green onions, and white sesame seeds and toss to mix everything. Thank you so much David. I’m so glad those days were over!! Hello! 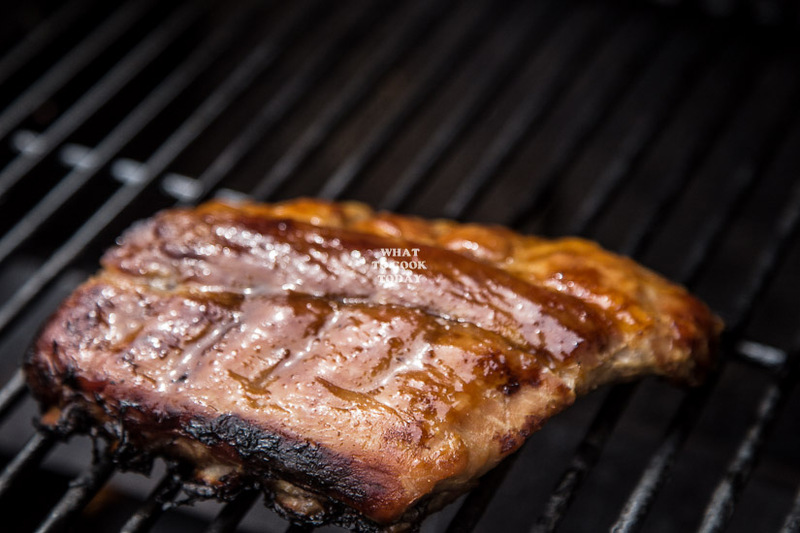 Is it possible to do this recipe in the oven and then stove top to “char” the meat? Also, would you recommend doing this with chicken legs?